Did you know that sea lions are the only known non-human mammal that has the ability to keep a beat? Rhythm may be more common in the animal kingdom than we thought! 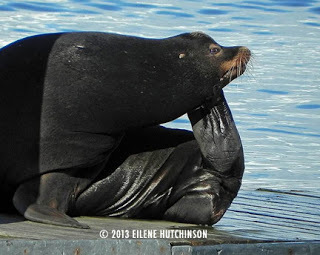 Learn more about sea lions and how to tell them apart in Katie's blog post! Don't forget to test out your brand-new identification skills with this month's marine mammal quiz!